This painting is a unique combination of acrylic and automotive paint! This piece is a completely unique and original hybrid abstract fluid painting on canvas. This painting is painted with a combination of automotive and acrylic paint and therefore has a wonderful shine and shimmer to it! The shine gives the painting the appearance of being perpetually wet and different forms of texture and forms take shape. It has a fiery and cosmic energy that is both inviting and thought provoking. 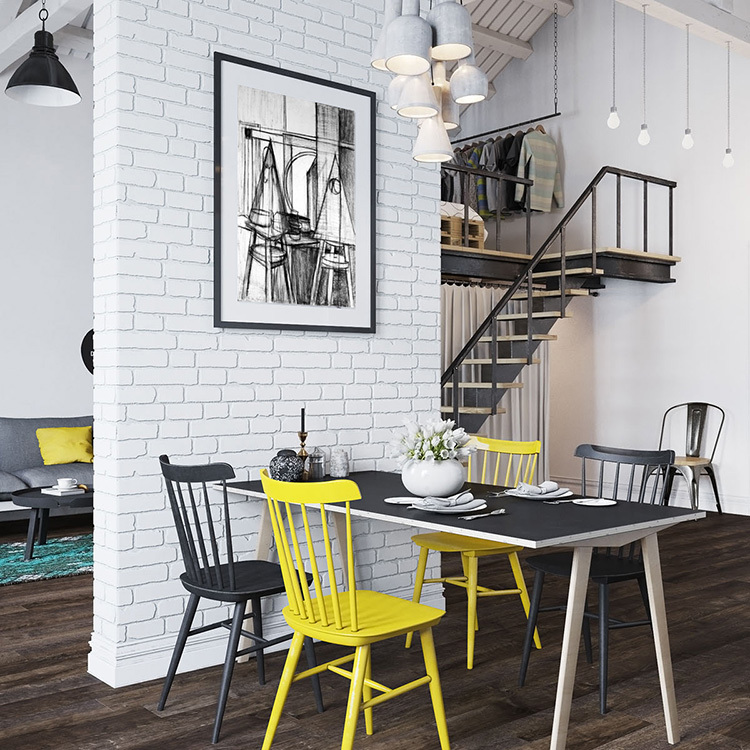 It is the perfect purple and yellow accent piece for the right space. It is the 156th in my series of abstract fluid acrylic works. Note: This painting is painted on canvas and does not come framed, however the painting continues on the edges of the canvas and therefore framing is not necessary or recommended. It is hang ready and durable. Painting in pictures might not be perfectly to scale.